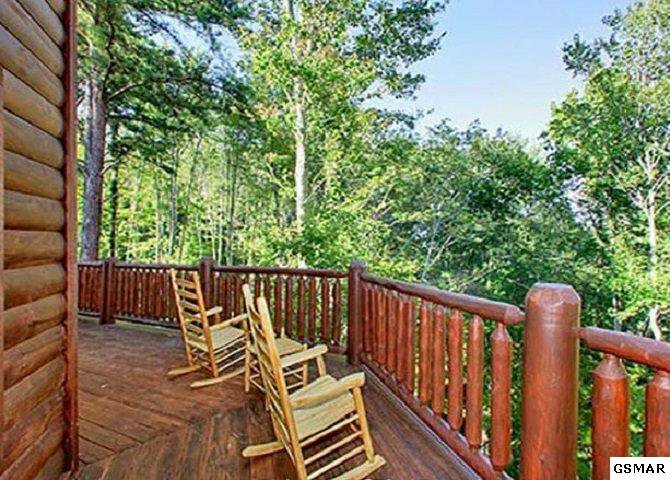 Smoky Mountain Living at its finest! This 3 Bed 3 Bath sits atop the mountains in the gated Shagbark Community. 24/7 gaurd watches over the only entrance to the community. Handsome tongue and groove adorn the walls of this cabin. Spacious open floor plan great for entertaining large groups, and large wrap around decks with covered portions are perfect for relaxing. 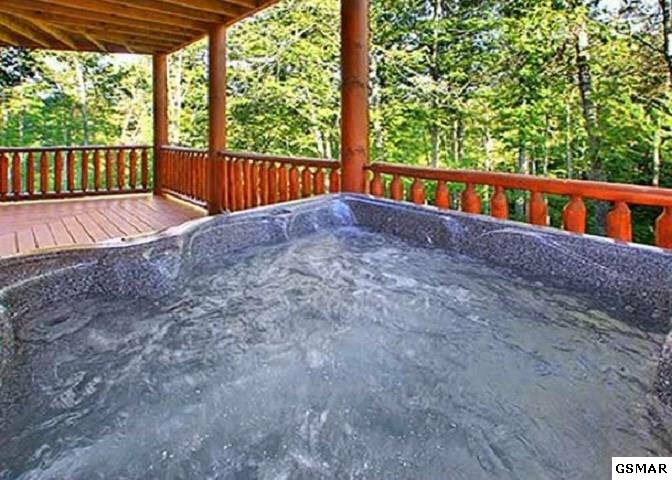 Private with gorgeous woods, cathedral ceilings and extra space for all the family. Shagbark is just 12 minutes away from the Pigeon Forge Parkway and 12 minutes from Wears Valley. Ample opportunity to use the back roads to avoid traffic and make your way around Sevier County!